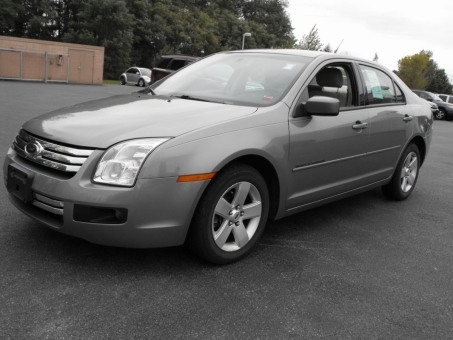 2008 Ford FUSION SE! Only 78,645 miles! Air Conditioning, Airbags, Antilock Brakes, Child Seat, Anchors, Cruise Control, Power Brakes, Power Door Locks, Power Mirrors, Power Steering, Power Windows, Rear Window Defroster, Tilt/Telescope Wheel!